The Rolex Cosmograph Daytona was introduced in 1963 to meet the demands and precision of professional racing drivers. Soon after, popularized and made a classic throughout the ages by actor Paul Newman. This Rolex Daytona watch remains a class of its own and continues to be renowned worldwide. 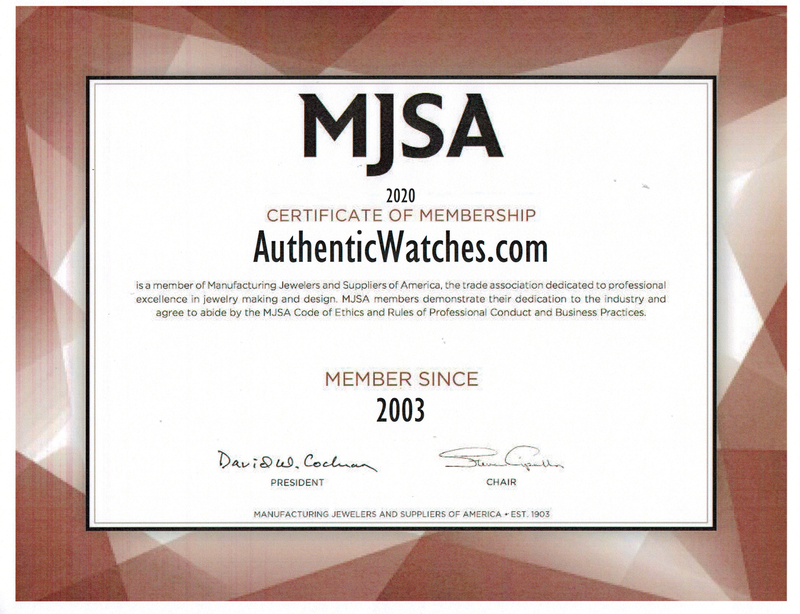 Always the best deals and lowest prices online, Authenticwatches.com provides the best discounts on new premium luxury authentic watches.